Dance defines a very large portion of the Costa Rican culture. Every event, party, family get together, and celebration includes their love of music and cultural dance including everything from Salsa to Borracha. 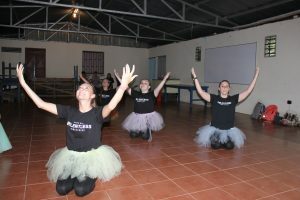 Realizing that dance is part of life here, we wanted to incorporate their love of movement with our understanding of dance as a beautiful way to worship God. 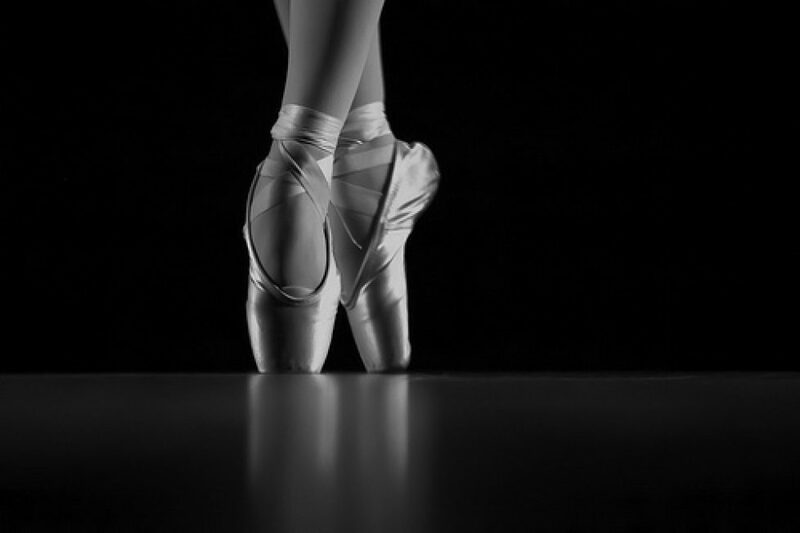 Dancing, sadly, is many times associated with negative connotations due to the locations that it takes place and the ‘nastier’ modern representations. Coming from a background of dance as beautiful expression, we know that it can be a powerful tool to allow young people to have an outlet to be themselves. Providing a opportunity for them that is safe and expressive while giving them a place to keep them off of the streets and allow them to be with people who share the same interests, goals and dreams. Providing dance clinics that focus on the beauty of dance through much loved but less common dance styles in Costa Rica such as hip-hop, jazz and ballet, is a beautiful way to bring the young people together from all walks of life to share their love of music and dance in a way the promotes joy, peace and praise. In His Steps Dance Studio has partnered with us and come to join with us to minister to the young people of San Ramon. 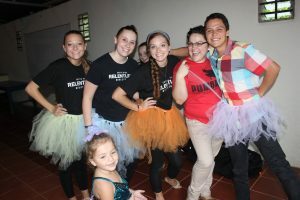 Their heart for dance and for missions has allowed them to bless little dancers with dance shoes, dance costumes and props, and a love for God that they never realized could be expressed through dance. 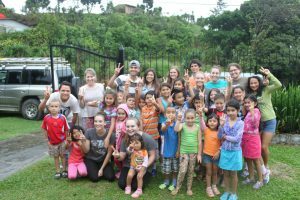 Our heart is to teach young people that they can reach the world with the gospel through dance and to teach them how to use dance to glorify, honor, and praise Jesus Christ.